Creative Overflow ...: WILL YOU TAKE A WALK WITH ME? I enjoyed that wander round your garden, Penny. We have had some beautiful weather, haven't we? Wow you re-entered blogworld with a flourish! Love it! and thanks for stopping by mine too. And now there's even a picture of of you too! Welcome back and thanks for welcoming us back. You took some beautiful photos! It looks like you are talented on a lot of fronts....photography, card making and writing!! I enjoyed all of your posts. You have a beautiful and very artistic garden. I think I'll spend some time in mine today. Thanks for the inspiration! Summer is on it's way - hurrah!! Oh, your garden must be gorgeous! You could be using these in your art, my friend! 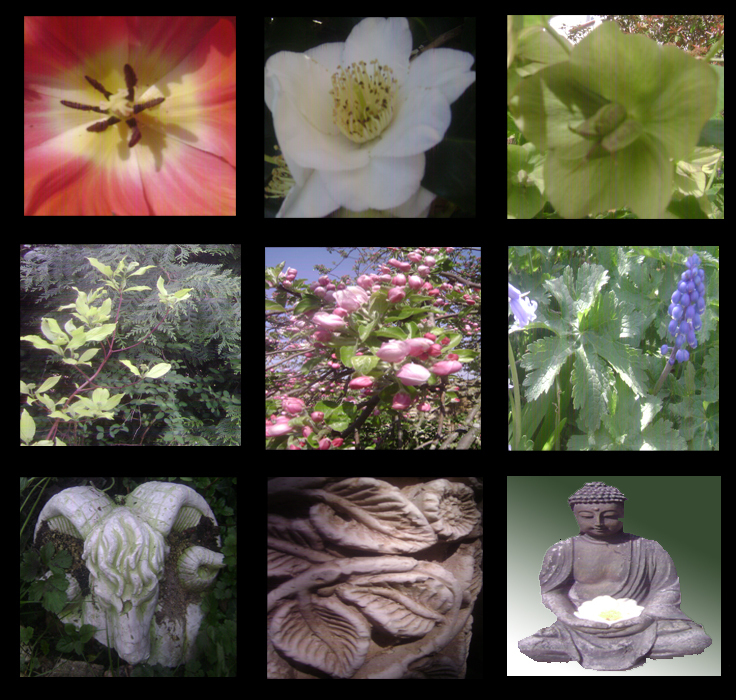 Okay, all I have to say is that I would love to come and see your garden and sit down with you with a cup of tea. We could talk for hours I'm sure. Thanks for showing us such a lovely part of your world. Sure appreciate your support of my blog whether it's active or not....your comments mean so much to me. 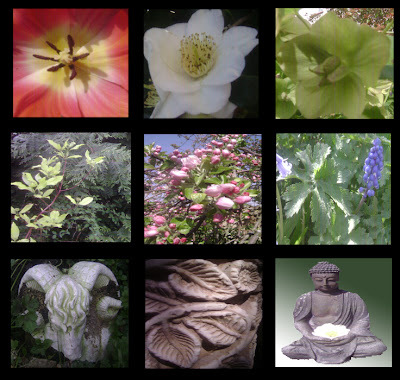 Lovely photos - it must be a real pleasure to walk in your garden.